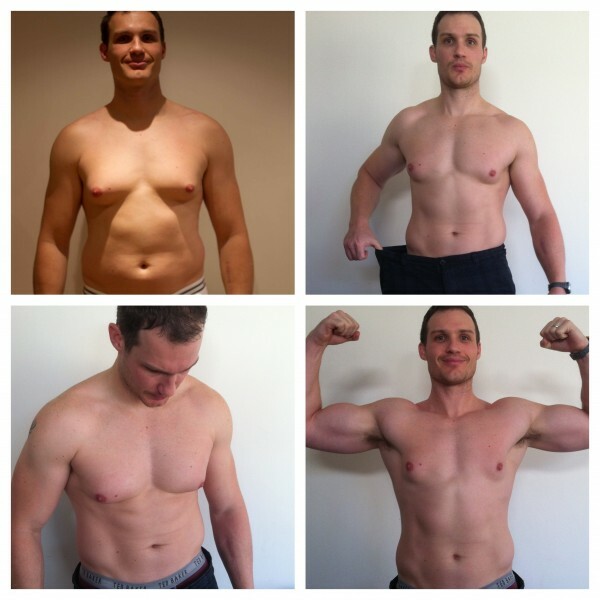 BodyUK’s MOST POPULAR TRANSFORMATION PROGRAMME. BALANCE FITNESS, NUTRITION AND YOUR LIFESTYLE PERFECTLY! Taking on a minimum of two personal training sessions a week whilst following the Reshape90 detox for the first 30 days will help instigate your detoxing process enabling your body to remove harmful toxins within record time as your body and energy levels begin to improve. By Day 31 you should be looking and feeling empowered and ready to drive your success forward, as you continue pushing for your transformational results. Day 31 to 90 you’ll receive a personalised nutritional guidance programme that will blueprint the steps needed to help you make a positive impact on your health and fitness. We build a fitness plan of action that will navigate you through your lifestyle demands, helping you to breakdown the barriers that currently hold you back from achieving great health. As soon as your consultation is complete we hit the ground running. The aim is to challenge your body to change right from the word go. The detox begins and your body should start to remove unwanted aches and pains. We will work together to help you achieve great health. It’s all about you. 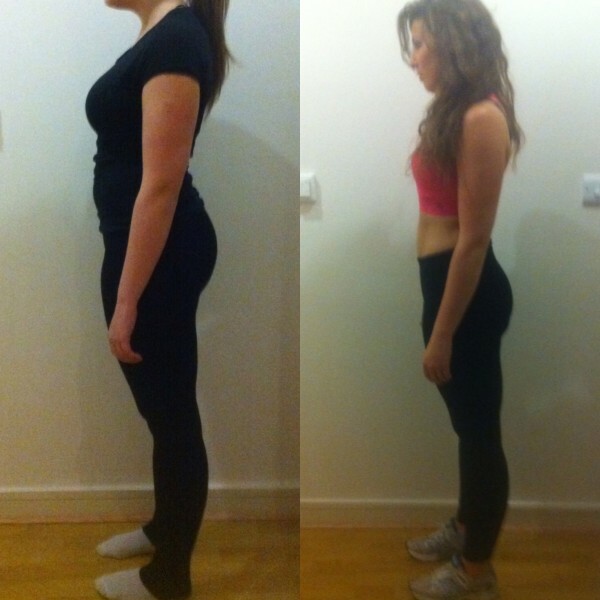 You should see a positive shift in your body shape, overall performance and weight throughout this period of training. Your energy levels are likely to be at an all time high and you should be feeling more athletic. Once we pass day 80 you should be proud of the brand new you. IS THIS THE RIGHT PERSONAL TRAINING PROGRAMME FOR ME? Top quality personal training coaching that is fun, motivational, supportive and scientifically structured to aid in optimum personal performance. Access to your very own fitness blueprint that pinpoints exactly how you can gain the results you aim for, keeping your experience very personal. 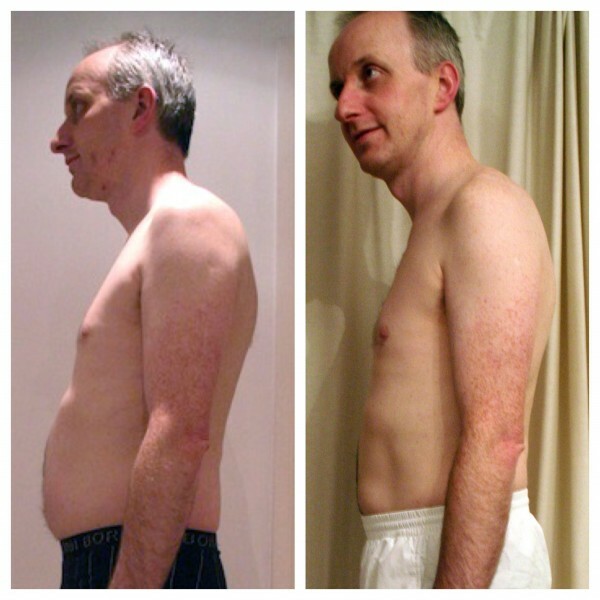 Long lasting support using the Rapid Re-shape Solution – Including ‘How to spot reduce body fat from unwanted areas’. A brand new body and a plan of action for maintaining it. We continue to set the standard for integrating sports science principles into the fitness, health and lifestyle routines of many throughout Surrey and London. We work with individuals of all backgrounds, 1-2-1, in groups and online. Let BodyUK save you time, drastically improve your health, raise your energy and focus your successes towards your weight-loss goals and personal body transformation. 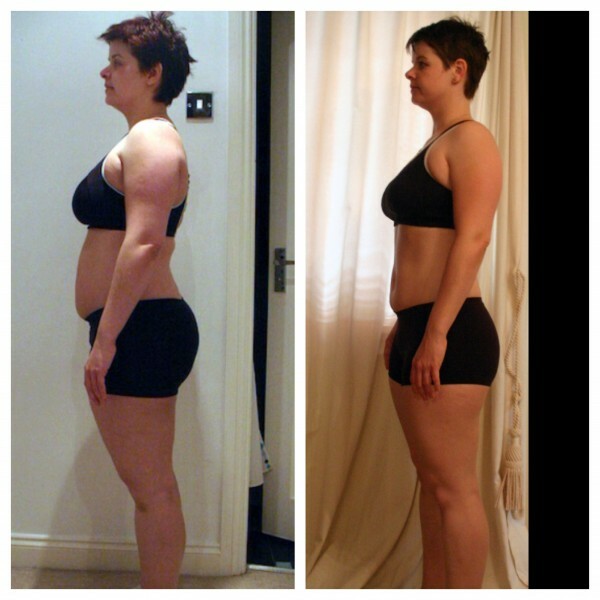 Reshape90, is BodyUK’s personal training transformation programme that really packs a punch. We could break down all the scientific research to back that up but instead we are going to simply highlight where you will be in 90 days if you decide that Reshape90 is for you. I’m not a fan of the gym, or of exercise in general, but Jem made the sessions really varied and interesting. He somehow managed to keep me motivated which is no mean feat! Amazing value and an inspiration to anyone wanting to get and keep fit and adjust to a healthier lifestyle. They are creative with their workouts which keeps them fresh and kept me continually on my toes and enjoying every work out. These guys were truly motivated and driven to ensure I achieved my goals. 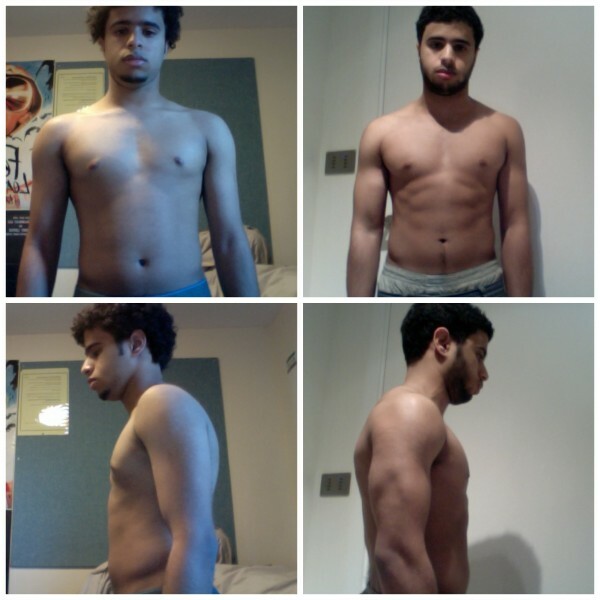 I have since gone on to book further programmes and online challenges with BodyUK.